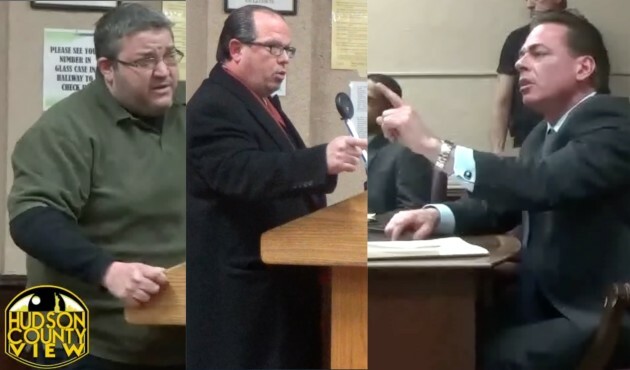 North Bergen attorney Eric Dixon once again has Freeholder Anthony Romano (D-5) in his crosshairs, claiming the Hoboken mayoral candidate broke school rules while filming a political endorsement video. 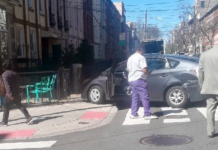 Screenshot via Anthony Romano for mayor Facebook. 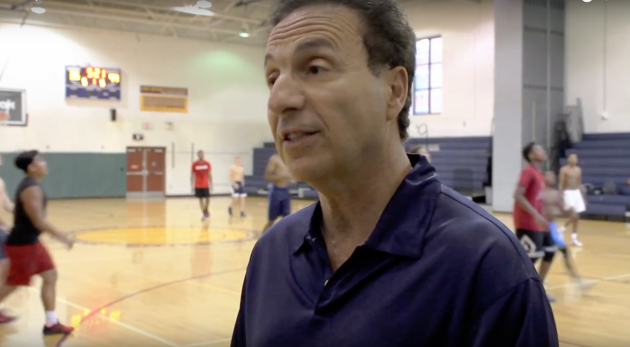 Yesterday, Dixon sent a letter to Hudson County Schools of Technology Superintendent Frank Gargiulo, as well as HCST Board Secretary Joey Muniz, alleging that Romano violated a state statute while filming a video for his campaign. 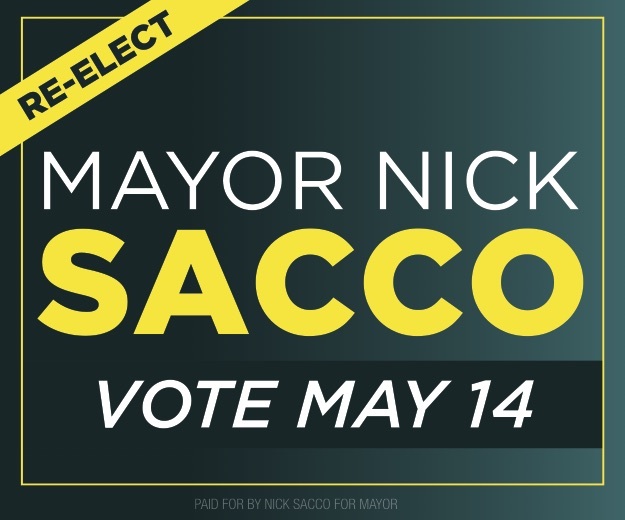 ” … Freeholder Anthony L. Romano’s mayoral campaign has produced, commissioner and/or is distributing a political campaign video advertisement which was filmed using the school gymnasium of Explore 2000 Middle School in Jersey City,” Dixon wrote. “That is public school property under the auspices of Hudson County Schools of Technology. 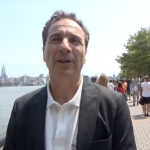 This video appears to violate N.J.S.A. 18A:20-34 which provides for the use of schools facilities, ‘when not in use for school purpose, for any of’ certain enumerated purposes,” which does not include political videos. As Hudson County View reported last week, St. Anthony High School basketball coaching legend Bob Hurley endorsed Romano for mayor. Dixon continues to “question the legality of the filming,” asking who requested authorization or granted permission for this political endorsement. The counselor also noted that he wrote the letter on behalf of a client, a Hudson County resident, who he did not identify. The last time Dixon represented an anonymous client it turned out to be Pat Waiters, a perennial candidate for office in Hoboken who lost handily to Romano in the June 6 primary for freeholder, in a court battle challenging if it was legal for the incumbent freeholder to seek two offices at once. 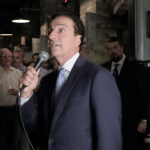 While dual office holding is illegal in New Jersey, Hudson County Superior Court Judge Peter Bariso ruled it was perfectly legal for Romano to be on the November 7th ballot twice. In a response from High Tech sent out earlier today by John R. Dineen, a principal for Closter law firm Netchert, Dineen & Hillman, says that no one authorized filming for campaign purposes at the Explore 2000 Middle School. 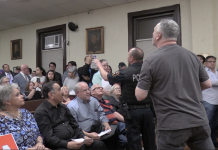 “We have canvassed our administrator’s at the school as well as our administration resident in North Bergen and have determined that no one ever authorized the use of the school as referenced in your letter,” he wrote, adding that the HCST board never voted on such a measure. 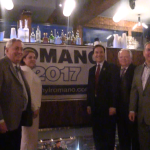 Team Romano campaign manager Pablo Fonseca said that the matter has been forwarded to counsel and implied the campaign is focused on the November 7th election. 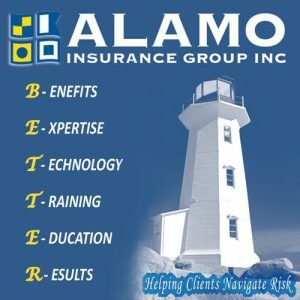 “This matter is being litigated and we are forwarding all correspondence to our lawyers. 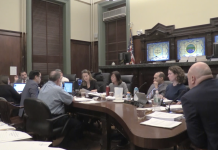 At the end of the day, backroom deals, special interests and outsiders will not decide who the next mayor of Hoboken will be, but the voters of Hoboken will,” Fonseca stated over the phone. Bariso very clearly did NOT say it was “perfectly legal” for Romano to run for both offices. Please read the transcript. The only thing he ruled on was that he would not hold up the ballot drawing. 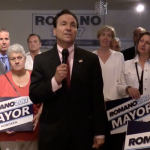 In fact, the judge stated that there were grounds to further review the statute prohibiting anyone from accepting nominating petitions for more than one office in the same election, and stated that there was a possibility that even though he is on the ballot, he might find that Romano could not legally be sworn in as Mayor because his petitions were invalidated. This is one more example of Fonseca lying and Stick hiding behind him like a coward, because he knows he’s wrong. Romano owns these lies, hold him accountable. If you are going to call this a news site, you have to call out a liar when it’s this obvious. You’ve said that before, but if you go to the last story about the judge’s ruling, Bariso’s law clerk, Fonseca and Dixon were all in agreement that the case was closed barring a successful appeal (obviously the appeal failed). I went the extra mile of calling Bariso’s chambers to make sure I didn’t miss a wrinkle of the story. On top of that least three other media outlets reported essentially the same outcome, you’re saying every single one of them got it wrong? Hard to believe, but I’m happy to review the transcript if you want to send it my way: thehudsoncountyview@gmail.com. Ken you must be relate to Donny, your acting like Maria. Get a life. No one cares Stick is on the ballot twice. The people will and decide who they want. Stop being a mouth piece for little Mike. Wow, I wonder if the parents of the MINORS who are playing in the background know that their CHILDREN were FILMED without permission? 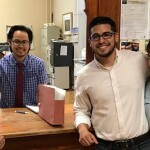 Par for the course, since Romano is also hiring children to campaign for him because he can’t get adults to volunteer for his lackluster campaign.They’re doing a great job dumping his door hangers in piles on doorsteps and disrupting residents as they run through halls screaming and littering lobbies. Anthony forgot that his deal with Zimmer and Bhalla was to run as a spoiler, not to actually win. Unfortunately now, he thinks he can win and even cut a deal to merge Nason into his campaign as she was at his fundraiser a few nights ago. Isn’t that peculiar, a candidate for Mayor attending a competitor’s fundraiser and her booming voice also heard in the background cheering for good ol Ant’ny. What next, will he be filming Corey Booker in a Newark daycare center with newborn babies in the background? 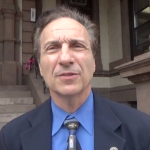 Only Hoboken politician he was able to get an endorsement from was Michael Russo? At least his commercial was already filmed- filmed at the Light Horse 8 years ago. Are non parents allowed in a school? Defusco and Dixon need to get a job or a hobby. Desperate times call for desperate measures. Maybe this will help more then those fugazi polls that defusco keeps paying for. Dixon is a POS who works for Sacco and Joey Muniz. This is what happens when a fool like DeFusco runs for public office. 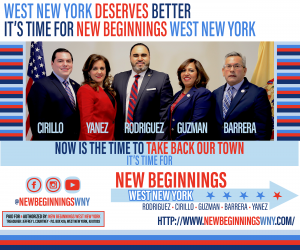 Everyone knows he’s an idiot and he is allowing North Bergen to run his campaign. If I wanted North Bergen to influence my life, I would live in north Bergen. I live in Hoboken and I’ll be damned if I let the likes of any North Bergen politician influence my vote. If DeFusco wants to hang out with those bums from North Bergen, maybe they will give him a job when he loses the election in November.